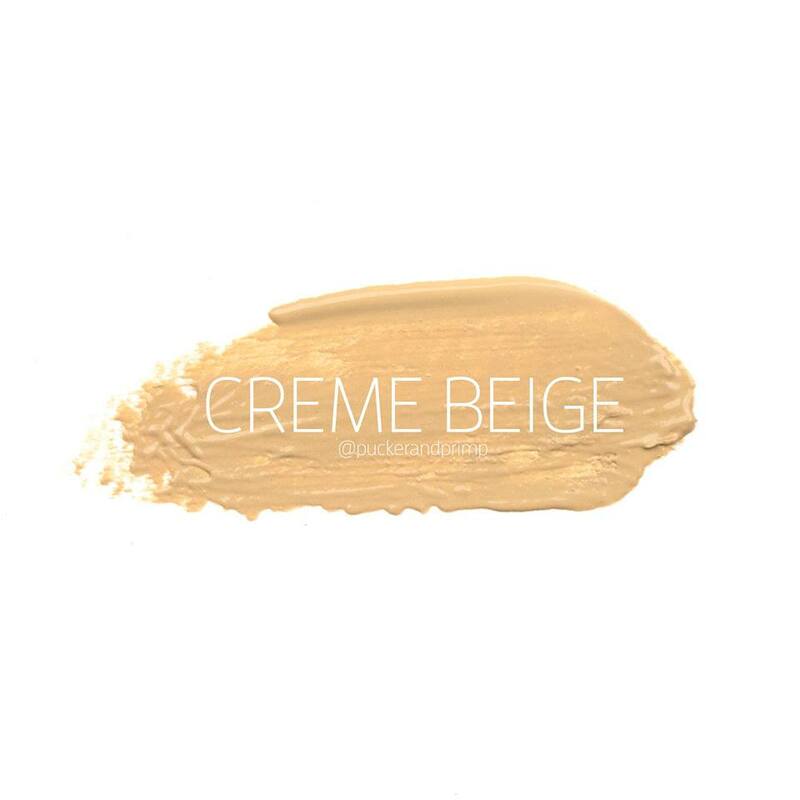 Non-smearing, long-lasting coverage in a unique formula that is a combination of cosmetics with skin care to give you an impeccably flawless finish. Oil free - can be used on any skin type. Non-comedogenic - does not clog pores. 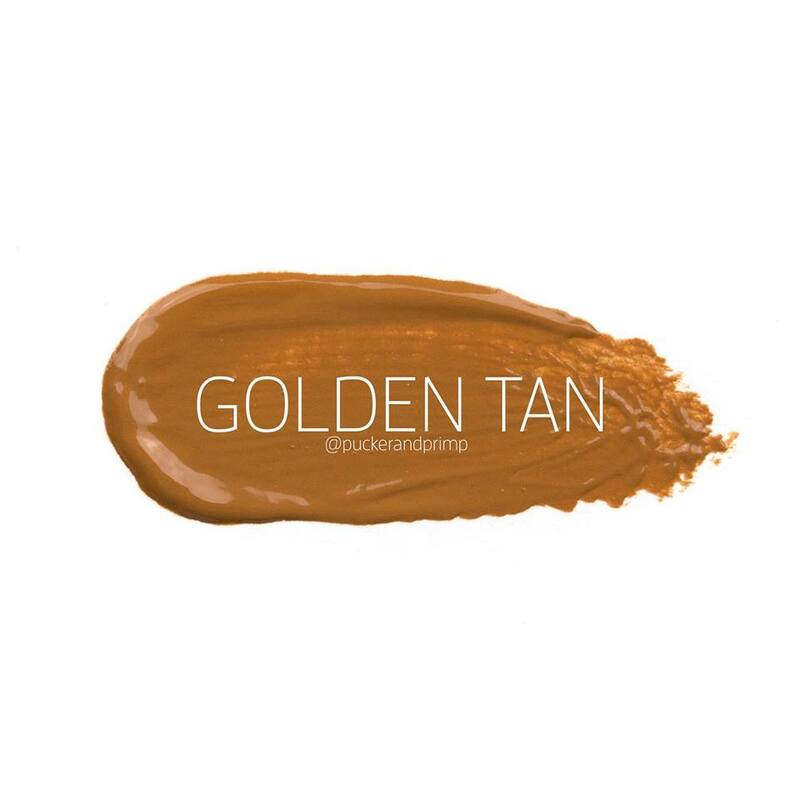 Adapts to skin pigmentation – versatile in that one skin color may be able to use a range of up to three different shades (or vice-versa for tanning) because of the way the color pigments adapt to skin tones. Helps to reduce moisture loss. Provides another layer of SenePlex Complex. 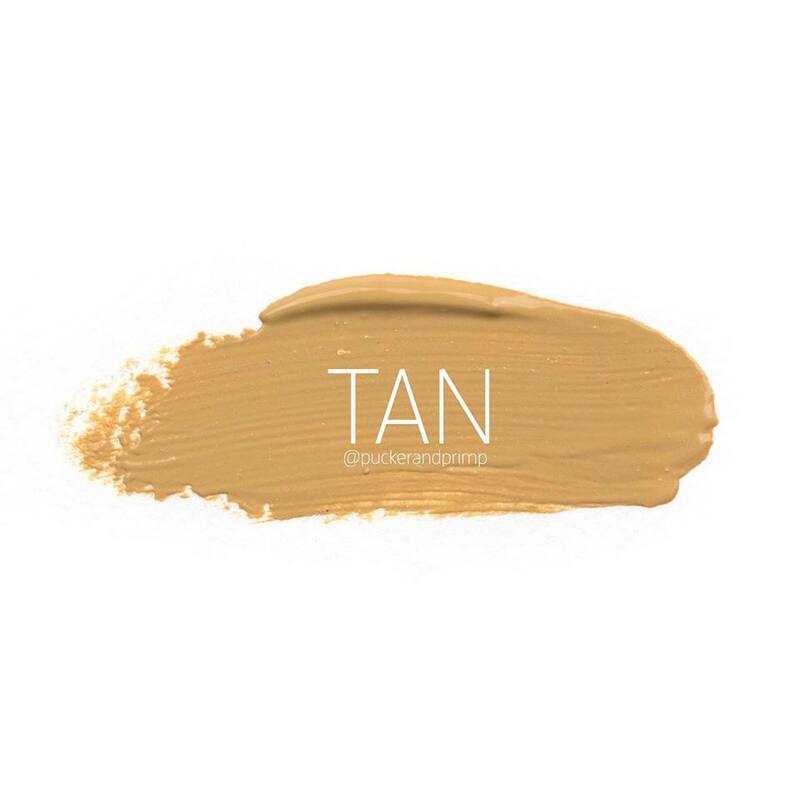 Blend evenly over skin. For optimal results, use with SeneDerm® Skincare products. 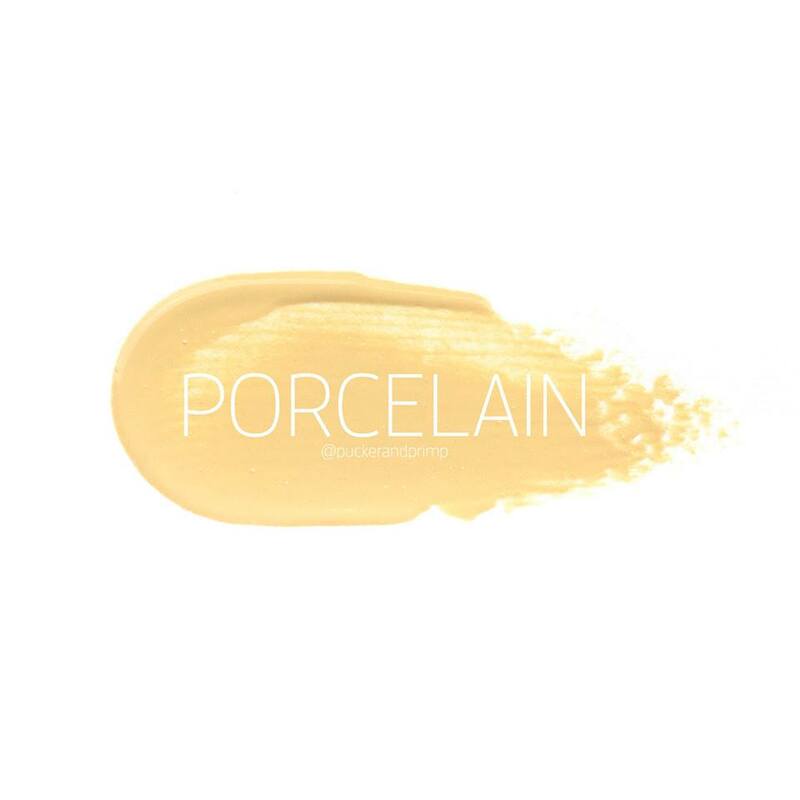 MakeSense®Advanced Anti-Aging Foundation can be mixed with MakeSense® Pearlizer for an extra glow. 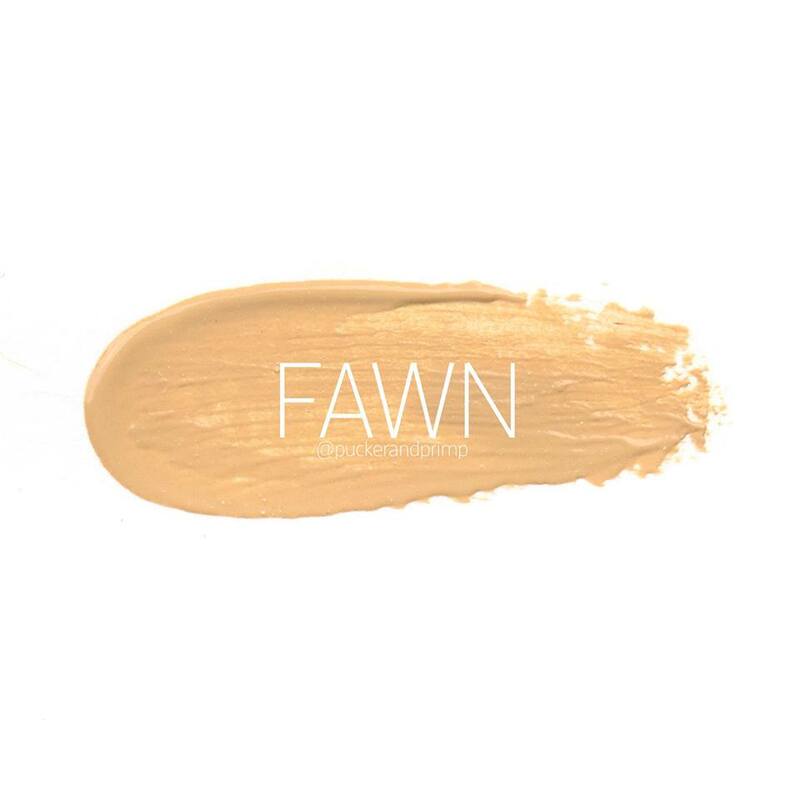 This powerful, creamy foundation is packed full of protective ingredients that help prevent damage and work to shield your skin from environmental hazards like pollution, and protect your skin from the sun’s rays.